Pictures of smaller plots record vegetation and soil surface detail changes. Larger views provide information about landscape level changes. 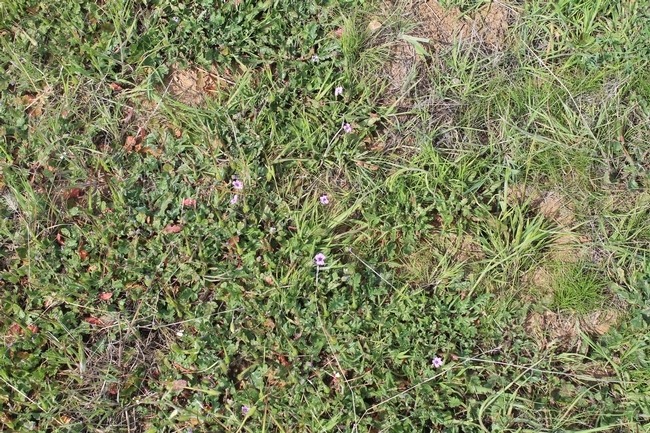 Statements such as: "This year is the best (or worst) grass year of my adult life" or "We started seeing this weed on our property about 10 years ago and now it is all over" are commonly used to describe rangeland condition. Although such statements are most likely correct, what is lacking in most cases is rangeland monitoring data to support these statements. What is rangeland monitoring? Rangeland monitoring is observing, collecting and analyzing data to document change over time and how these changes may relate to management and environmental factors such as climate and soil. Effects of an extreme event, e.g. drought. 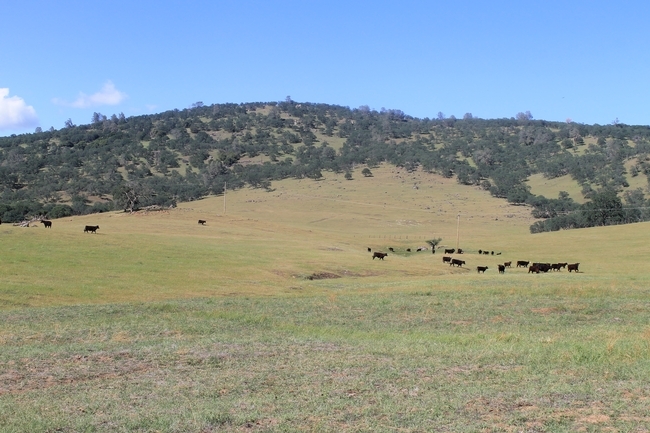 Although most ranchers and rangeland scientists agree that rangeland monitoring data is critical for landowners to make informed management decisions and to better understand rangeland ecosystems, the problem is that most monitoring protocols can be time consuming and data too complex to analyze and interpret. This is especially true for rangeland managers and landowners who are busy with all the day-to-day land, animal and infrastructure management. 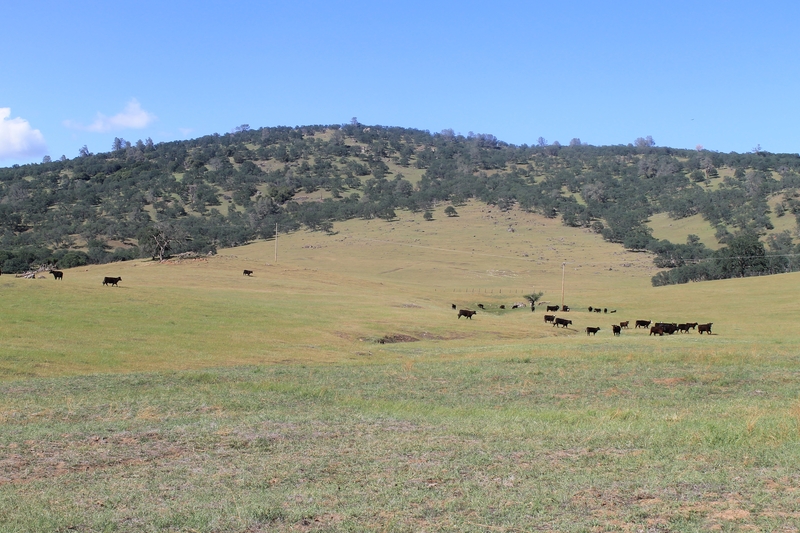 As a result most find it difficult to add consistent rangeland monitoring to their schedules. However, repeat photography, which is a simple and fast monitoring method that produces easy to interpret information, can be the answer. Although repeat photography does not provide detailed information, it can show changes in plant growth, plant cover, species composition, residual biomass, litter and vegetation structure. Establishing a good repeat photo monitoring protocol involves selecting the right 1) site to take photos, 2) plot size (small plot to landscape view), 3) timing (what season) and 4) frequency (how often) to take photos, based on the goals. When monitoring for trends at management unit level, it is best to select a site that is representative of a largest part of the management unit. For more information, see the UC Agriculture and Natural Resources guideline for using photographs to monitor rangeland, Photo-Monitoring for Better Land Planning and Assessment. There are several smart phone apps that make it very easy to take a photo with a date, time, GPS, and compass bearing imbedded into the photo. This make it very easy to come back to the same spot and take photos yearly that will really tell a story. Recommend that everyone finds some key areas to monitor and do this. Quick, easy, and painless.